Today is the last day for the Blue Balls Festival. Its an annual musical festival event that is held in Lucerne, Switzerland. 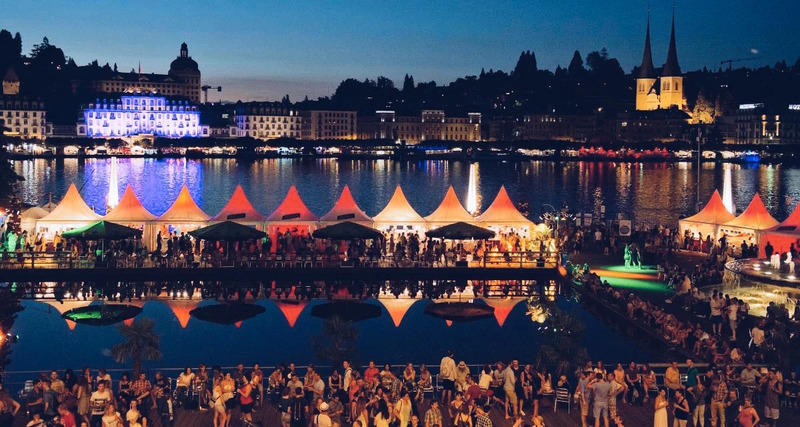 The Blue Balls Festival is a Swiss music and arts festival which every year transforms the lakeside of Lucerne for 9 days and attract more than 100,000 visitors. The Blue Balls Festival presents national and international stars, newcomers and young talents during 120 events of music, art, video, film and talk. With its 100,000-plus visitors, the Blue Balls Festival is one of Switzerland's largest music and art events. The international music fest presents more than 100 events over nine days: blues, jazz, soul, funk, world, rock and pop concerts, accompanied by photography, street art, video, film and talks. What makes it unique is the atmosphere around the bay in Lucerne, the Open-Air Pavilion, the KKL Luzern and the Hotel Schweizerhof with its late-night shows. 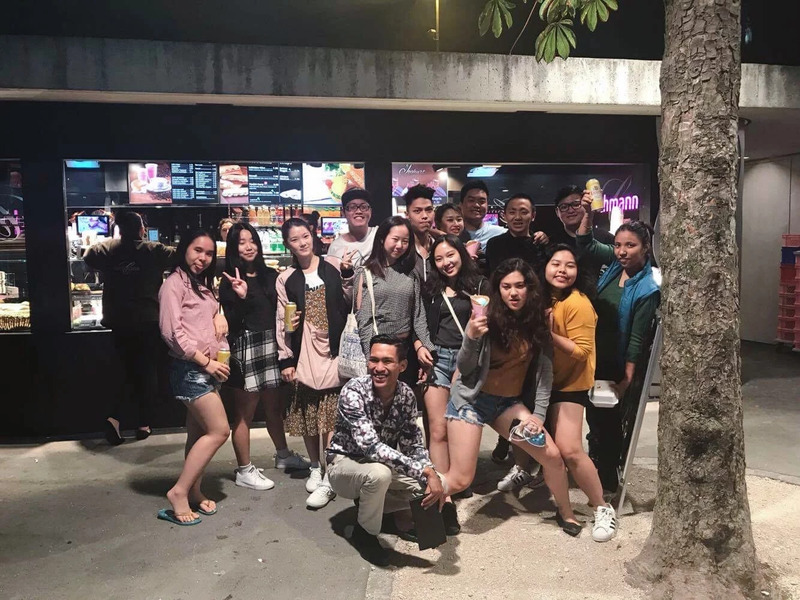 Say hello to my Asian Squad.